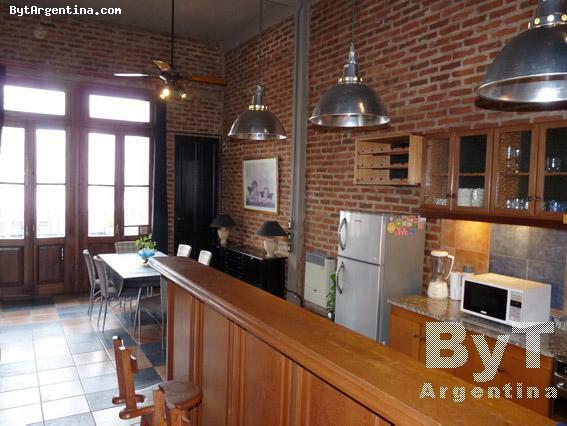 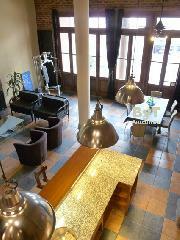 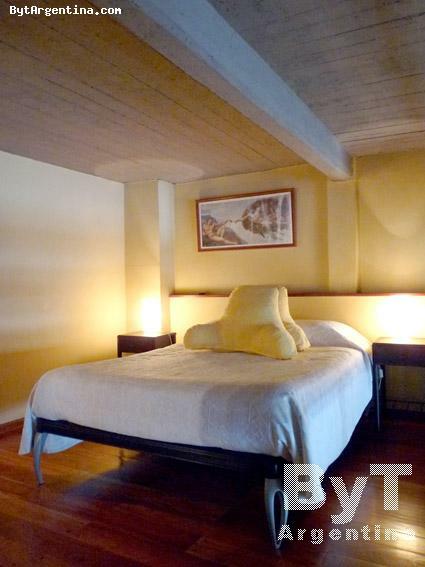 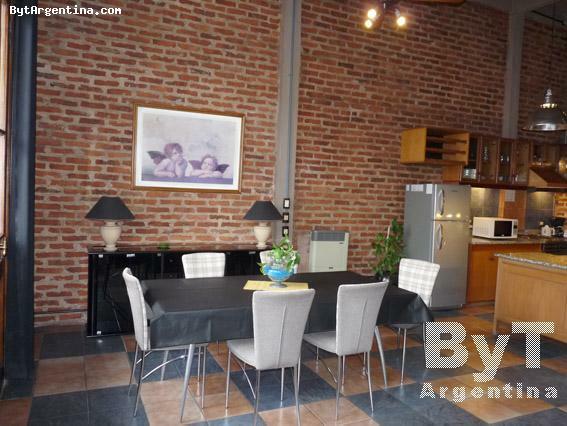 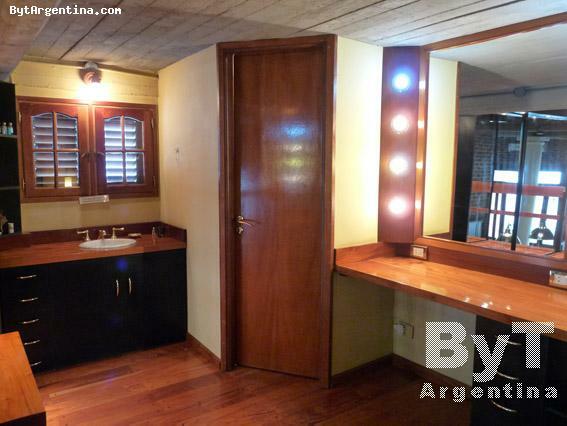 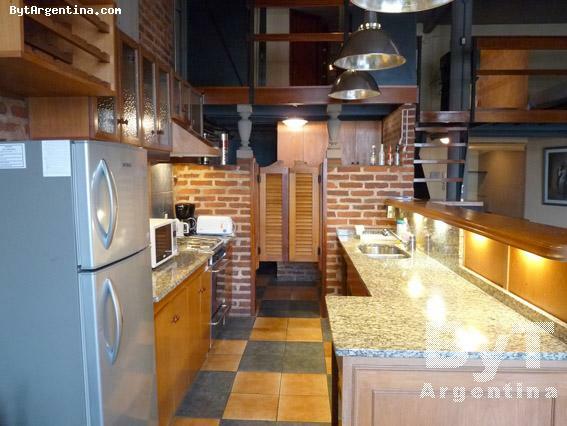 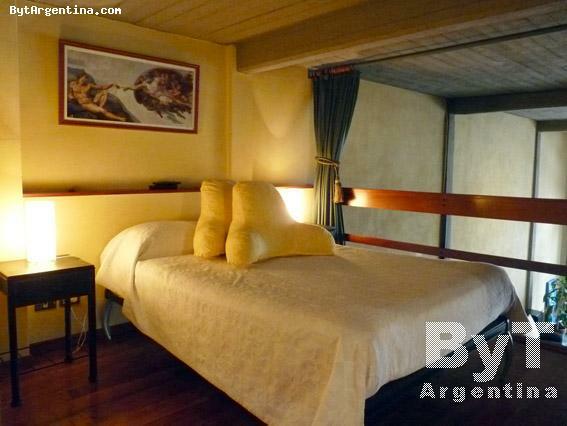 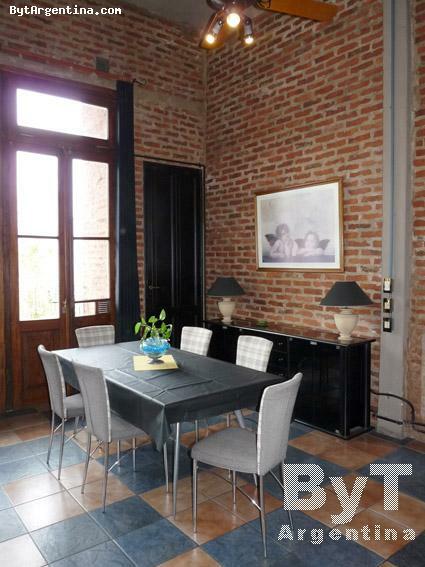 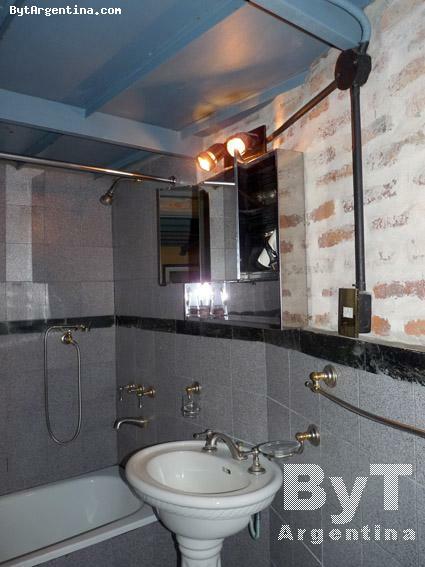 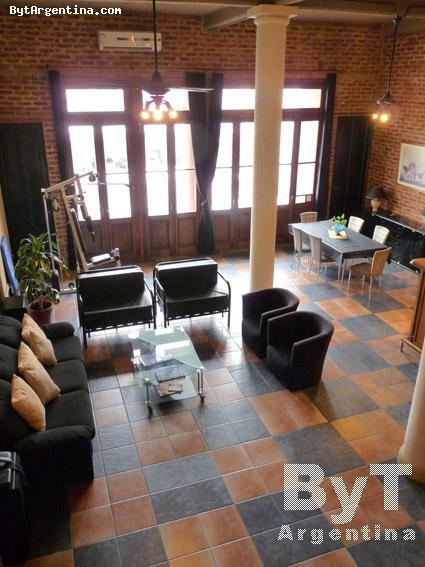 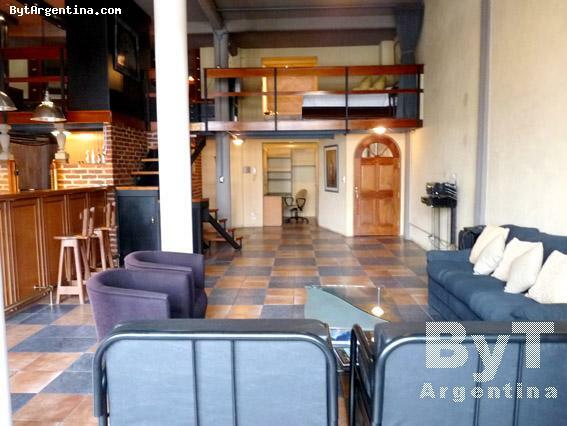 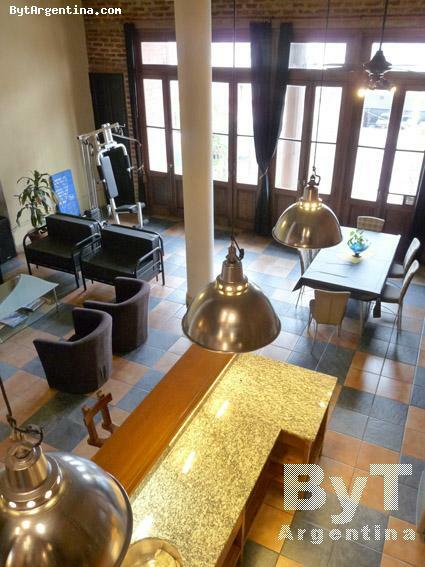 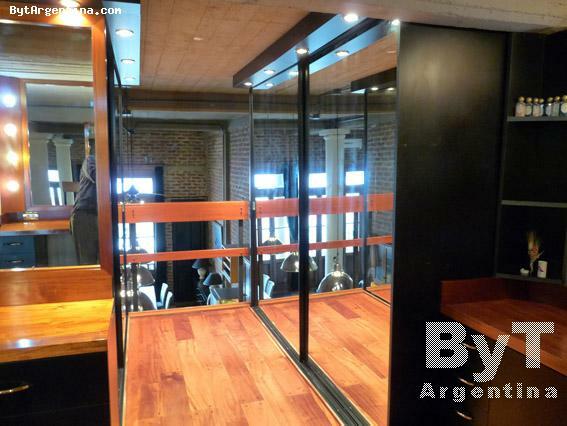 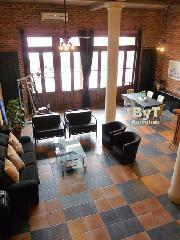 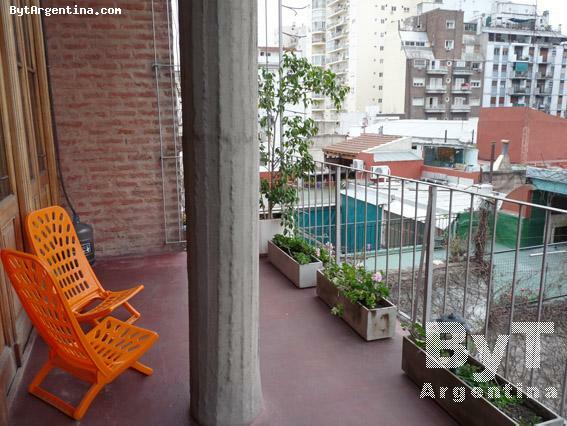 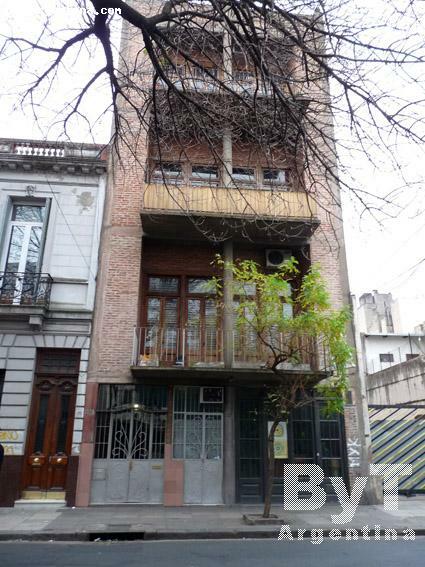 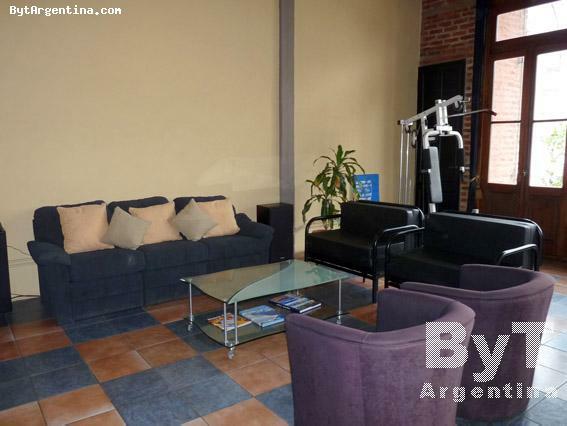 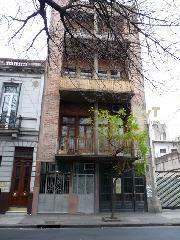 This beautiful Loft is centrally located in the Congreso district, two blocks away from the traditional Rivadavia avenue, with its several restaurants, cafés, shopping areas, also close from the subway stop and the National Congress. 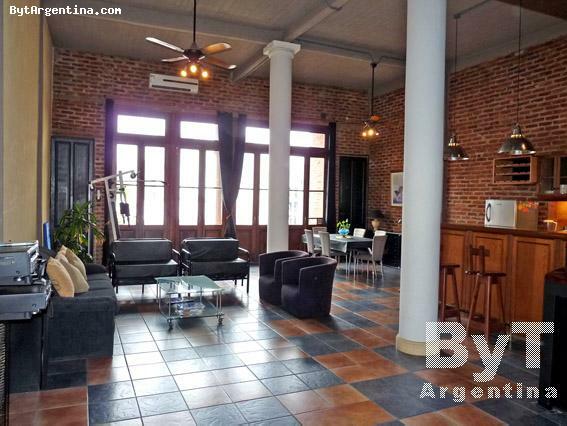 The flat offers a large living-dining with high ceiling and large windows with a sofa, two single sofa-beds a dining table for six people, an equipped open kitchen with bar, a desk area, one full bathroom and a wide balcony facing the backyard. 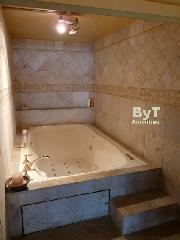 Upstairs has one bedroom with a double bed , a second bathroom with jacuzzi-tub and walk-in-closet. 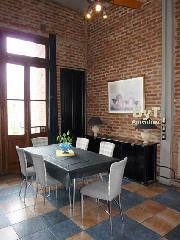 The apartment is equipped with Wi-Fi internet access, cabler TV, DVD, stereo, air conditioning, fridge with freezer, microwave, dishes, kitchenware, linens and towels.